Seed Biotech® was created for the purpose of pioneering advanced research, development, production, distribution, and effective use of intelligently designed biological material based products. Process and product designs encompass defined competitive advantage features through the use and integration of numerous core system technologies. 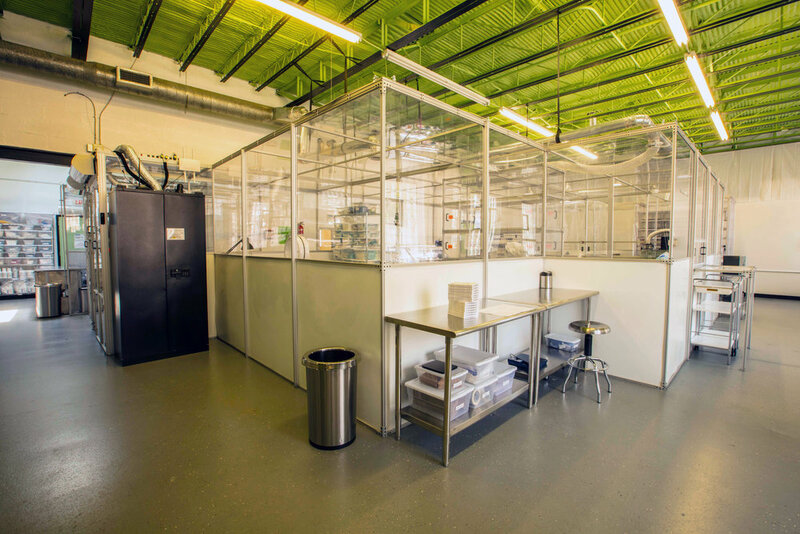 Our mission at Seed Biotech, Inc. is to provide innovative biologic solutions in order to improve the lives of patients to achieve life-restoring results. Our focus is on building value of the company through ideas, innovation, technology, and efficiency. We are committed to a total quality policy for all components of our business, from quality products to customer service and product development. We will implement this mission by setting the highest standards in safety, reliability, cost effectiveness, and service. Seed Biotech was founded to help. We want to make a difference in the lives of patients with more advanced, safer and more accessible solutions. If you have a need that cannot be affordably addressed, please reach out to us via e-mail at: media@seedbiotech.com. Tell us your story and we'll do our best to help if we can.